Apple's product lineup have one notable distinction - how tightly integrated the different devices are - and all the user contents are accessible across every other Apple device; which continuity allow users to easily migrate contents when switching device. For instance, if you're not done reading an article on Safari in the office Mac, on your commute home, you can pick up from where you left on your iPad or iPhone with only a tap. This integration between iOS devices and macOS devices can also be experienced in the Messaging apps, with iMessage conversations on an iPhone or iPad are mirrored on a Mac as long as the user is logged into the same iCloud account on both devices. The same is also true for text messages if the option is enabled, the feature make many Apple's device users to imply they can't live without one, but now a little new bug is making may think otherwise. While the ability to move over conversations between devices is perhaps the best thing about iPhone and Mac, Apple’s latest update to macOS High Sierra has broken this key functionality for a number of users. As it appears, many users have not been receiving notifications when new messages arrive on their iPhone/iPad/Apple Watch even with their Mac computers powered on; which making matters even worse, the notifications on Mac are hugely delayed, that affected users don’t know when they receive messages even when working on their Mac. According to AppleInsider, even the latest available betas still don’t fix this annoying problem, but the only thing that seem to get messaging working again on an iPhone, albeit temporarily, is to either disable Messages on the Mac or simply shut down the computer. Apache PredictionIO is an open-sourced version of a project originally developed by a subsidiary of Salesforce, which is built on Spark and Hadoop framework, and serves predictions from data using customizable templates for common tasks. The PredictionIO’s event server receive data from apps to train a model, then query the engine for predictions based on the given model. While PredictionIO's template system is perhaps its most notable advantage, as it reduces the heavy lifting needed to set up the system to serve specific kinds of predictions. And some templates also integrate other machine learning products, but PredictionIO can automatically evaluate a prediction engine to determine the best hyperparameters to use. Albeit, the developer needs to set metrics on how to do this, but there’s generally less work involved than in tuning hyperparameters manually. Apache also offers supported SDKs for working in Java, Python, PHP and Ruby. 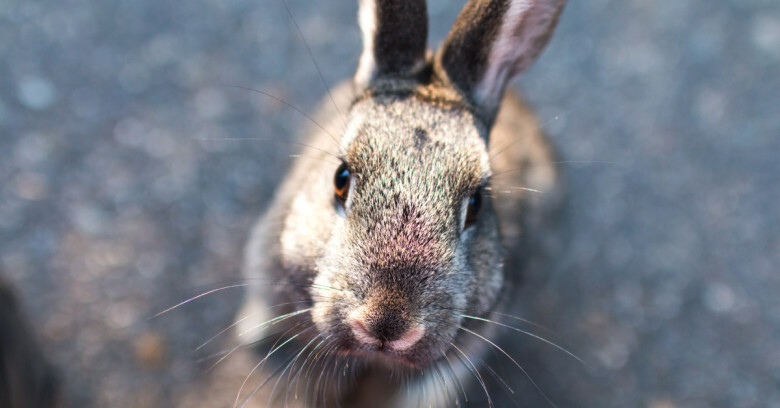 MLlib, HBase, Spray, and Elasticsearch all come bundled with PredictionIO, while data can be stored in a variety of back ends, including: Elasticsearch, JDBC, HBase, HDFS and their local file systems are all supported out of the box. PredictionIO can accept predictions singly or as a batch, with batched predictions automatically parallelized across a Spark cluster, as the algorithms (default algorithms) used in batch predictions are all serialized. If you've ever sent a message to the wrong person or group, which in most cases may be somewhat embarrassing, WhatsApp has finally got the problem covered with the new "delete for everyone" option. While the app’s former delete function barely removes a message from the senders side, it is fairly useless as it only removes a message for the person who sent it. 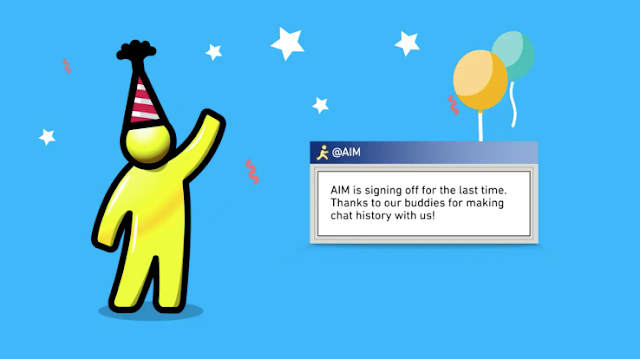 The new update affords users the option to “delete for everyone,” which rids the message(s) from the chat windows for all, with a notification explaining to the recipient(s) that the message has been removed. The feature is particularly useful if you sent a message to the wrong person or if the message you sent contains a mistake. 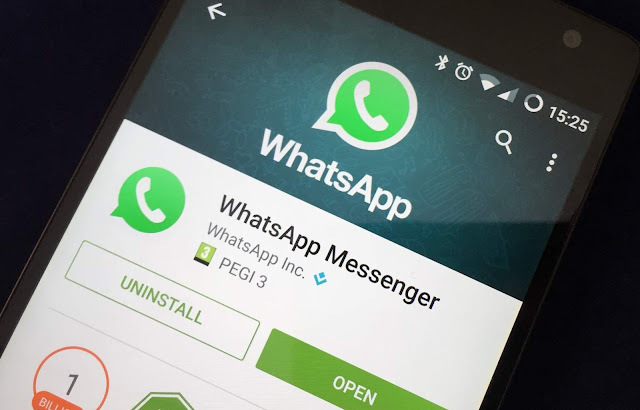 It is about now rolling out to WhatsApp's over one billion users, and requires the latest version of the messaging app, as all conversation participants must have the latest version of WhatsApp installed on their device. 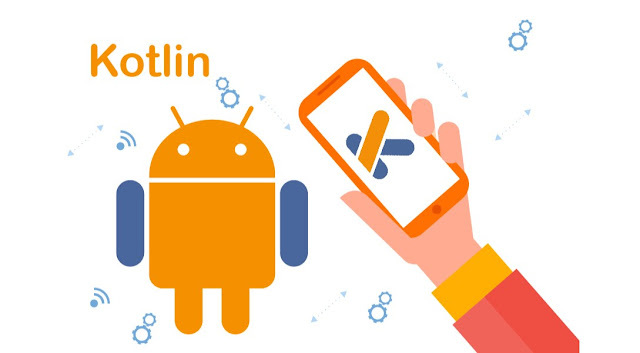 Google had recently endorsed Kotlin for Android app development, allowing developers to add the language to their project; they can also create a Kotlin-enabled project using the Project Wizard. And developers can add Kotlin to a project using the conversion tool found in the Android Studio IDE via the menu sequence Code > Convert Java File to Kotlin File. While Android Studio provides the fastest tools for building apps on Android, with world-class performance tool, including: code editing, debugging, a flexible build system, and an instant build/deploy system allowing developers to focus on building unique and quality apps. 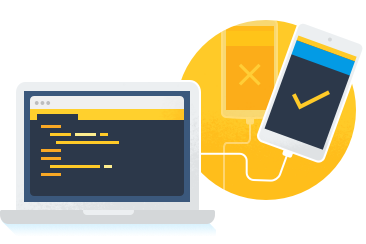 Android Studio 3.0 now offers these new capabilities: Support of Java 8 language, and Support the JetBrains IntelliJ Idea 2017.1 IDE, with capabilities such as Java 8 refactoring and enhanced version control search. Also Android Profiler has replaced Android Monitor, and serve to help debug performance problems. 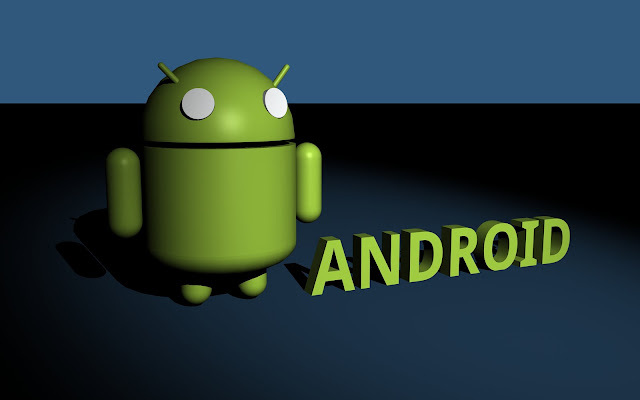 The app bug reporter in Android Emulator is to help document bugs, and Android Emulator supports the OpenGL ES 3.0 advanced graphics standard. And Emulator system images for Android Oreo now include the Google Play store, to enable testing of apps with Google Play. 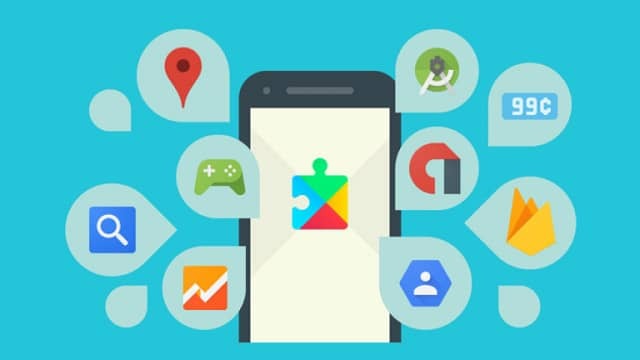 APK files optimization through the APK Analyzer has been fitted with additional enhancements, and arbitrary APKs can be debugged as well. The Android Studio 3.0 is now available for download from the Android Studio website. 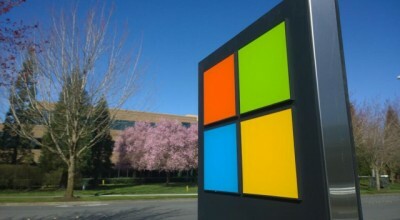 Microsoft has updated the Windows subscription service, now IT administrators won't require the rather old wipe-and-image OS deployment method any more, as the Windows 10 Pro/Enterprise will automatically upgrade on-reboot. The "Subscription Activation" requirements includes access to Microsoft Azure Active Directory (AAD), and with a subscription-based Windows 10 Enterprise license, IT assigns that license to a new device's user through ADD, or alternately, a synced-to-ADD Active Directory. While the morphing is possible because Windows 10 Pro actually contains all the components for the Enterprise Stock-selling Unit (SKU); with proper authorization it unlocks Enterprise's features. Albeit, IT personnel would typically take a new device, wipe the Windows 10 Pro operating system from the system, then load the corporation's customized Windows 10 Enterprise image onto the personal computer. Then once the user logs onto the new device, Windows 10 Pro, the factory-installed OS, automatically transforms into Windows 10 Enterprise. 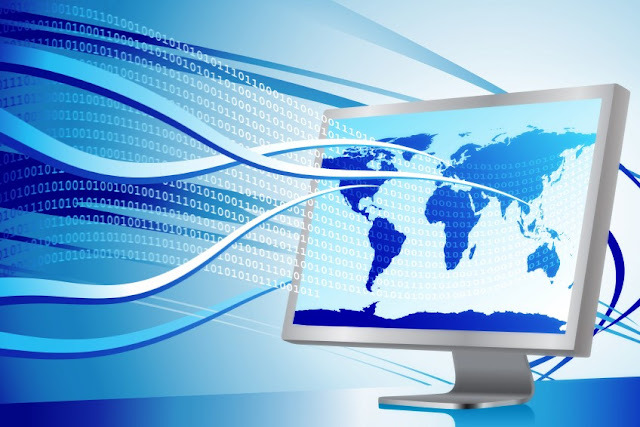 But with Subscription Activation, it completely eliminates the need for devices to periodically connect to a company network to validate the product activation key used, for instance, when upgrading a PC software from Pro to Enterprise. 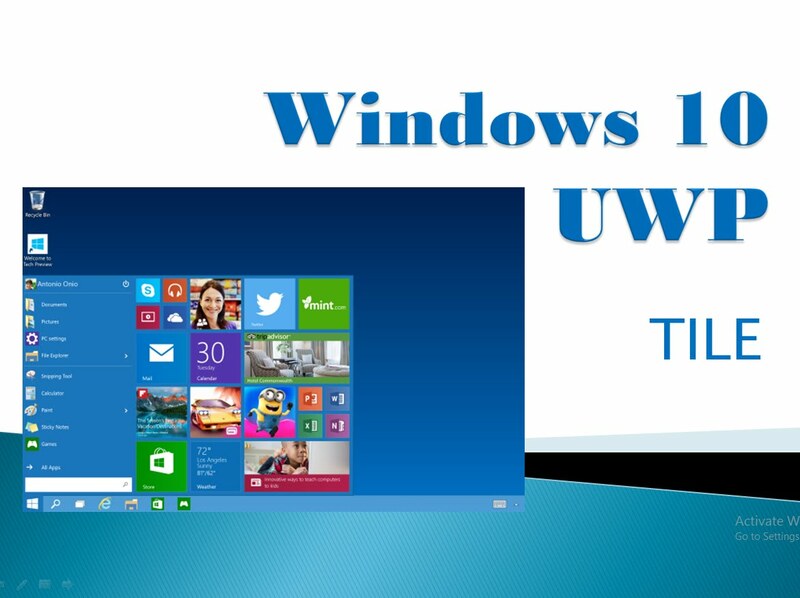 And when a user's subscription expires or is transferred to another user, the Windows 10 Enterprise device reverts seamlessly to Windows 10 Pro edition, after a grace period of up to 90 days. Microsoft had promised to bring Subscription Activation to customers who want to step up devices to Windows 10 Education starting next summer. And most likely, the company will, before then, offer subscriptions to Windows 10 Education - essentially an offshoot of Windows 10 Enterprise. 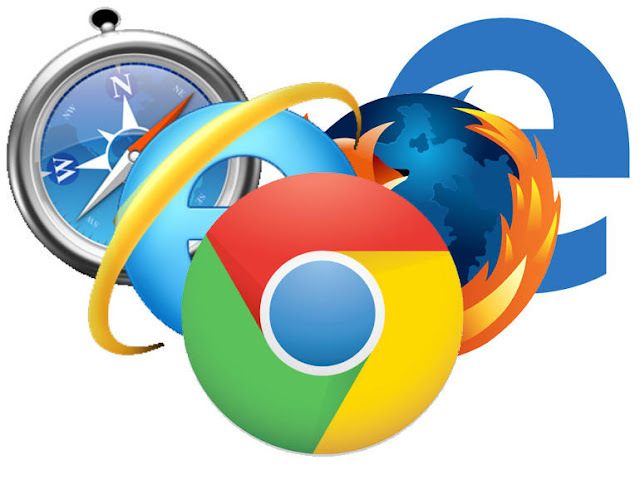 Mozilla has recommended the native Firefox Developer Tools to developers to test web applications and HTML issues, with the erstwhile Firebug web tool now scheduled for discontinuation, marking 12 years since the open source add-on has held sway on the browser. 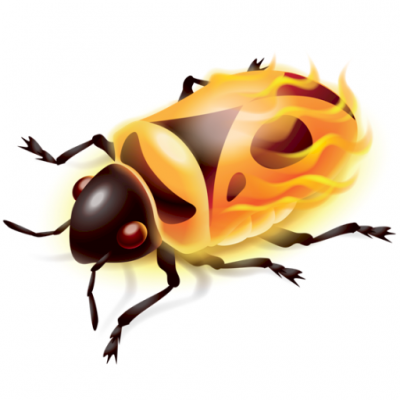 Albeit, Firebug still has over one million people using it, stated Jan Honza Odvarko, head of the Firebug project. Mozilla's goal, however is to make debugging native to Firefox, even as many extensions built for Firebug were actually extensions for Firefox. The company has made available a detailed guide on migrating from Firebug to Firefox Developer Tools. To try out Firefox Developer Tools, you'll need to download Firefox Quantum: Developer Edition or update to the current Firefox browser. Google announced Trusted Web Activities at the Chrome Dev Summit, which is to enable a greater user experience in certain applications, allowing Android apps to directly include “app-like” content from the provider’s own site served with the benefit of custom tabs running fullscreen. It offers a way to integrate trusted web content into native Android apps, so that developers can leverage the installed Google Chrome web renderer to power contents directly from the web in their apps. 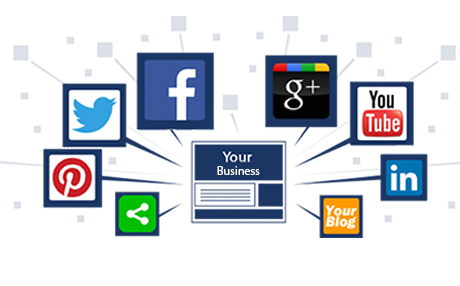 The capability ensures up-to-date content, and helps smooth out native-to-web transitions sharing experience. Albeit, Trusted Web Activities are similar to Chrome Custom Tabs, but offer greater control over the web experience, while the Custom Tabs are intended for generic web content. As Trusted Web Activities are meant for content related to a specific app, it completely eliminates the need to show the browser toolbar. Google will be including Trusted Web Activities in Chrome’s canary and developer channels, with APIs provided in Android support library, so other browsers can provide the capability as well. This new method of rendering content will potentially allow for a better user experience, and perhaps is the future for web apps. 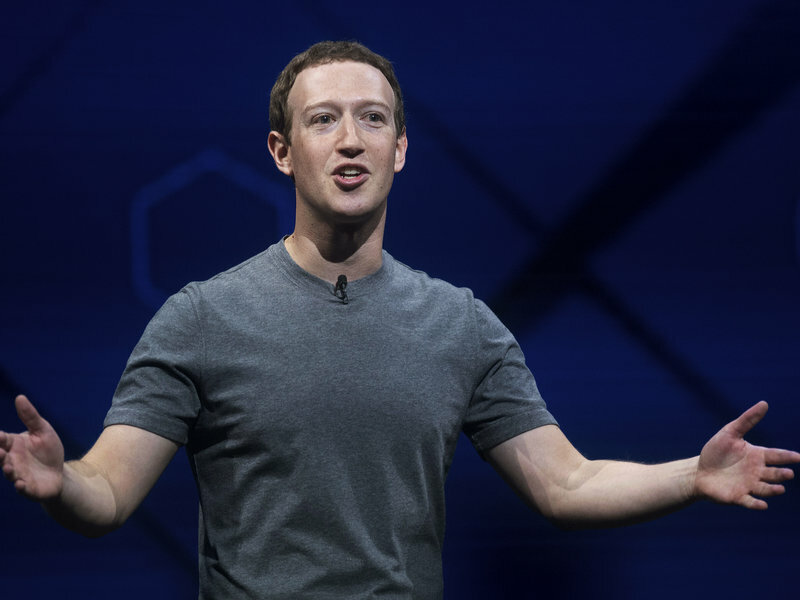 Facebook’s plan for media companies to sell subscriptions has hit a hitch, as the company and Apple failed to reach agreement on terms, so the subscription tool will only launch on Android for now. While the subscription tool was supposed to raise a paywall around articles from select publishers in Facebook’s news feed, and require users to buy subscriptions from the publishers’ sites for access. 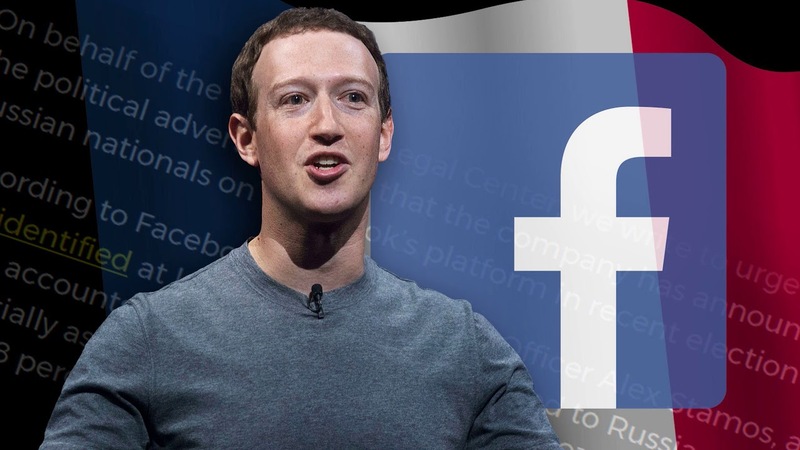 Apple had demanded 30 percent of any subscription revenue Facebook generates from the service, of which Facebook wants all the revenue to go to publishers. As Apple deducts about 30 percent of subscription revenue from all “in app” sales, in accordance to the company’s rules about subscriptions sold on its platform. The hitch stems from the fact that even though Facebook had required that users sign up for subscriptions outside of its apps; that is, on publishers’ own websites, Apple still consider that as “in-app” purchase, since the transaction is initiated inside the Facebook’s app. 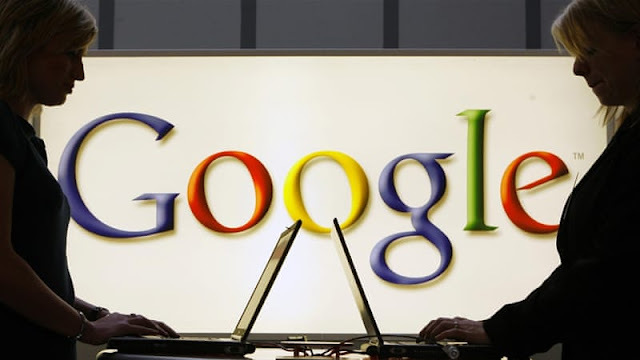 Google, on the other hand wouldn’t demand any cut of the subscriptions from its users signing up for the service on Android operating system. Ironically, it's not every publisher that likes the Facebook’s subscription idea, as some publishers had complained about been unable to set the terms of the paywall, instead of allowing Facebook to determine how many times readers can view their articles for free. 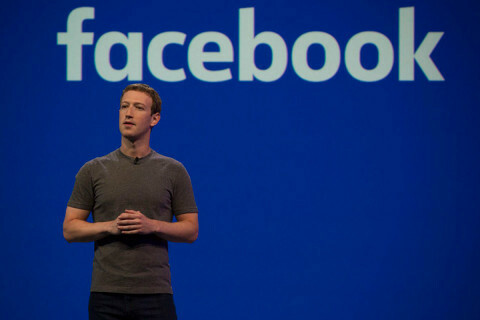 Albeit, Facebook had declined to comment on the dispute with Apple, but outlined its plan to launch the subscription tool on Android. Google on Thursday announced AVA, short form for "atomic visual actions" as new labeled data set of human actions taking place in videos, which will apply to solve problems in computer vision. 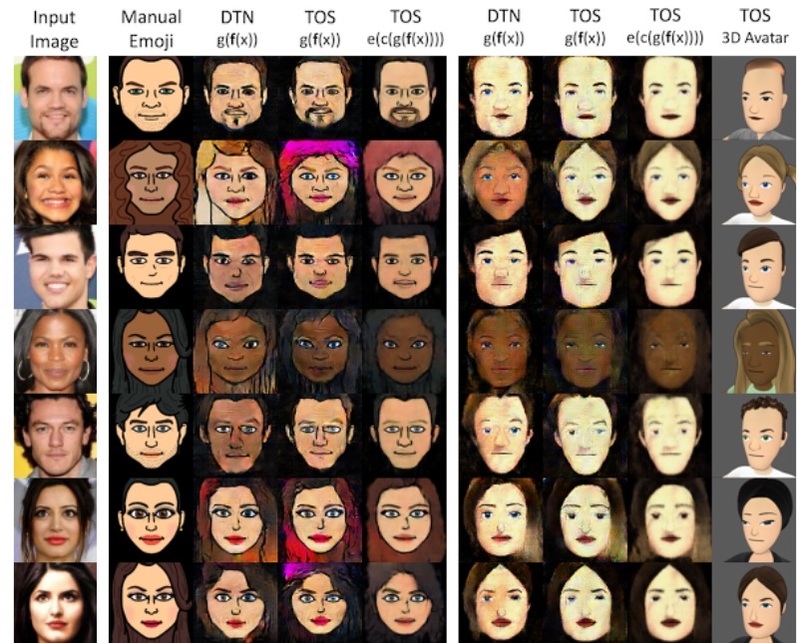 While machine learning to understand human actions in videos is a fundamental research problem in Computer Vision, it's essential to applications such as personal video search and discovery, sports analysis, and gesture interfaces. Recognizing human actions remains a big challenge, due to the fact that actions are, by nature, less well-defined than objects in videos, making it difficult to construct a finely labeled action video dataset. Google's AVA consists of URLs for publicly available videos from YouTube, annotated with a set of 80 atomic actions (e.g. “walk”, “kick (an object)”, “shake hands”) that are spatial-temporally localized, resulting in 57.6k video segments, 96k labeled humans performing actions, and a total of 210k action labels. The video segments, pulled from publicly available YouTube videos, is labeled manually using a potential list of 80 action types like walking, kicking or hugging. 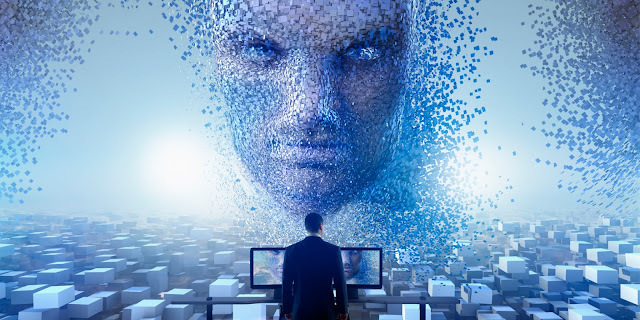 Google analyzed a 15 minute clip from each video, and uniformly partitioned it into 300 non-overlapping 3-second segments, which strategy preserved sequences of actions in a coherent temporal context. The uniqueness of AVA reveals some interesting statistics that are not available in other existing datasets. Google promises to continue to expand and improve AVA, and eager to hear feedback from the community to help guide the future directions. Twitter has gone public about progress in its approach to make the social network a safer place, and it is opening up its safety calendar of the upcoming changes to the Twitter Rules. 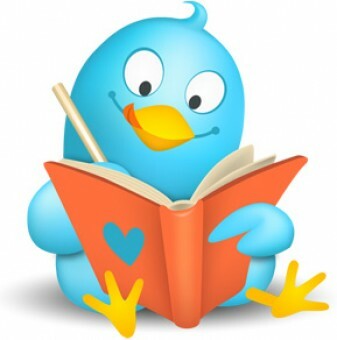 The Twitter Rules is based on the rights that people should have the power to create and share ideas and information instantly, without barriers. But to protect the experience and safety of people who use Twitter, there are some limitations on the type of content and behavior that it allow. This is the first time Twitter has shared this level of visibility into its work, and how they communicate with people who violate them, and how its enforcement processes work. While Twitter has been under fire for allowing abusive and hateful behavior on its platform, the company going forward has pledged to real-time updates about its progress on thwarting trolls. And the company has handed its Trust and Safety Council a list of new rules it plans to enforce to curb abuse. Twitter also confirmed that it will update the way it reviews reports from people who say they witness violations. It urges all users to adhere to the policies set forth in the Twitter Rules, as failure to do so may result in the temporary locking and/or permanent suspension of account(s). Blockchain's secure architectural design, as distributed computing system with high Byzantine fault tolerance, with decentralized and inherently resistant to modification of the data, makes it an ideal platform for cross-border payment settlements. 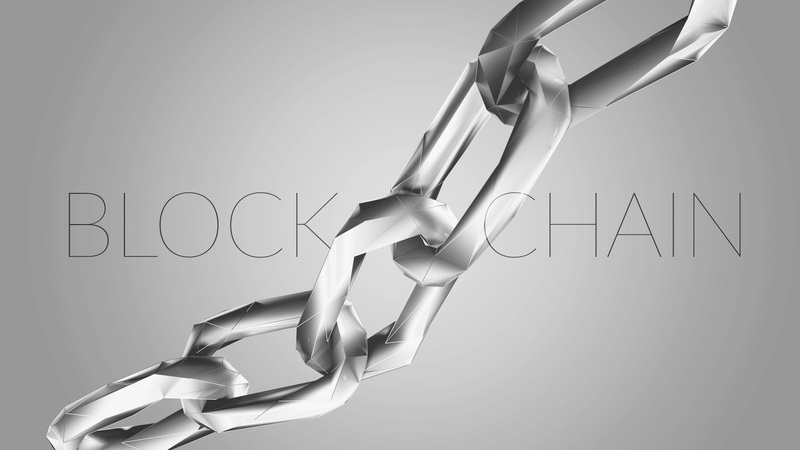 As an open distributed ledger, Blockchain can serve as record for transactions between two parties efficiently and in a verifiable and permanent way. J.P. Morgan is toeing the path, as it creates what is arguably one of the largest blockchain payments networks, the Interbank Information Network (IIN), will significantly reduce the number of participants needed to respond to compliance and other data-related inquiries that delay international payments. And the Royal Bank of Canada, Australia and New Zealand Banking Group are the first banks to join the new blockchain network. While the IIN represent a narrowed-down cross-border payment volumes, IBM unveiled their own cross-border blockchain payments service, which has been heralded as able to improve efficiency and reduce the cost of making global payments. The IBM's Blockchain Platform, is a cloud-based service that will enable the electronic exchange of 12 different currencies across Pacific Islands as well as Australia, New Zealand and the United Kingdom. 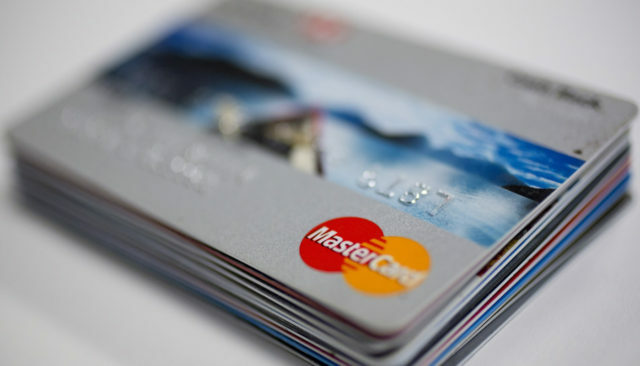 Though cross-border payments processing is complex and includes multiple layers of communication among payment participants to verify transactions – an operation known as payment and settlement, blockchain technology could reduce infrastructure costs for eight of the world's 10 largest investment banks by an average of 30%, "translating to $8 billion to $12 billion" in annual cost savings for those banks. The technology will ultimately eliminate the need for reconciliation, confirmation and trade break analysis as key parts of a more efficient and effective clearance and settlement process. 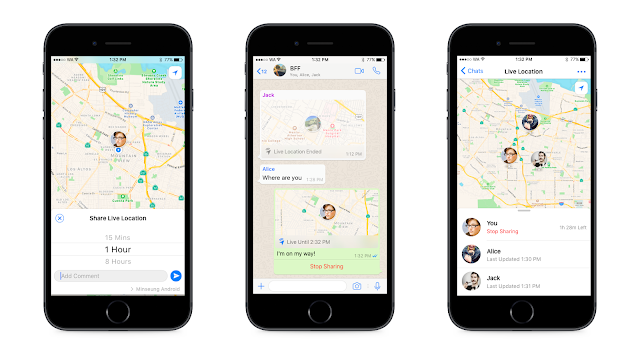 WhatsApp, the Facebook owned messaging app has joined the live location sharing bandwagon, as the feature will be available for both Android and iPhone with the latest update of the app, and will be accessible as you’d normally send your messages. 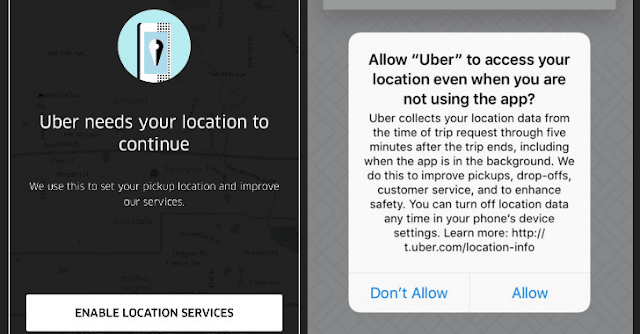 It’ll afford users the option not just to pin their location on the map, but also allow them to be tracked continuously for a duration of their choosing. While other messaging platforms like Snapchat and Messenger have their own versions of live location sharing, but WhatsApp's somewhat unique twist allow you chose duration between Fifteen minutes, an hour and 8 hours, though of course you can also turn off location sharing manually if you wish to conceal your location. As location sharing is a great way to leave a traceable mark to explain that you’re on your way, it's actually helpful in making sure someone gets home all right, and you can also turn off location sharing manually if you reach your destination. And it's an easier way to keep track of someone if you can’t walk or drive them home yourself. The fact that WhatsApp is a widely used cross-platform app, makes it the best fit for everyday messaging and the location sharing space. WhatsApp Live Location will be rolling out in the app in the coming weeks. Microsoft's Windows 10 default browser, Edge has scored above Google's Chrome and Mozilla's Firefox, in thwarting phishing and socially-engineered malware (SEM) attacks according to security analysts, NSS Labs. The new anti-malware service built into Windows 10 afforded the Edge browser extra power to record a higher percentage of blockade against malware and phishing attacks in the test. Microsoft Edge automatically blocked 92% of all in-browser credential phishing attempts and stymied 100% of all SEM attacks, according to the security researchers. While the test included a wide range of attacks, the common characteristic of them all remains that they tried to trick users into downloading and installing malicious software. The SEM attackers deployed links on social media, such as Facebook and Twitter, and bogus in-browser notifications of computer infections or other problems, whereby Edge bested Chrome and Firefox by decisive margins in the test. And Google's Chrome recorded 74% blockade of all phishing attacks, with 88% of SEM attacks, while, Firefox came in third in both tests, thwarting 61% of the phishing attacks and 70% of all SEM attacks. The Microsoft browser also topped the list in blocking newly spotted malware, and successfully stopped nearly every attempt from the first moments a new attack was detected. Google's Chrome and Firefox, halted 75% and 54% of the new attacks, respectively. Albeit, the NSS Labs are known to be favorable to Microsoft's services, with regards to past test records, as even the buggy Internet Explorer (IE) scored higher is all such past tests. 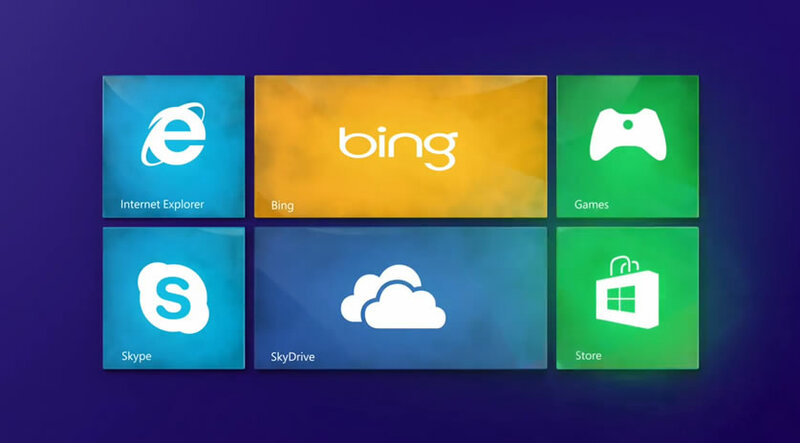 The results were obtained between August 23 and September 12, by continuous monitoring of Windows 10 personal computers running Edge, Chrome or Firefox. Google has just recently endorsed Kotlin for Android development, and Java-based app developers could be in for a close race, as analysts have predicted that Kotlin will overtake Java on Android by next year ending. When Google endorsed Kotlin in mid-2016, Kotlin accounted for merely 7.4 percent of Android apps, while 92.6 percent went for Java, according to reports by Realm. But a year later, it climbed to 14.3 percent, with Java at 85.7 percent; and the growth was tied to its modern appeal to developers. 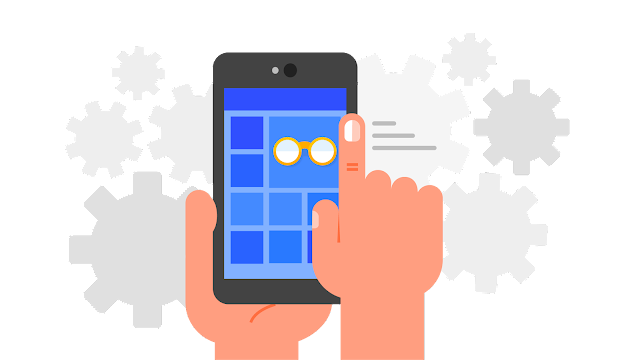 Kotlin is easier to understand, and write, and a little higher in abstraction than Java; also it's designed with mobile in mind from the ground up. In fact, any Android developer without Kotlin skills is at risk of being seen as old fashioned pretty soon. Kotlin adoption rates, however show the US might be quicker when it comes to Android languages, and might give US developers a leg up in the future on the platform. Realm also predicted that Kotlin may even change how Java is used on the server side. 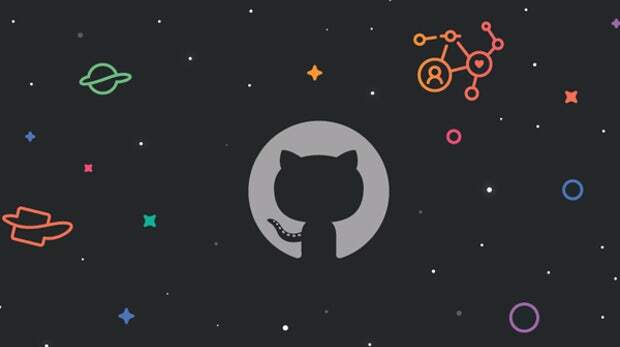 The report is based on anonymized assessment of 100,000 developers using its database, with languages been used, determined by the developers’ selection of SDKs. The Microsoft owned professional network, LinkedIn has launched its video ads system, which just like other videos on the platform will autoplay in the feed, and serve as a new way of monetization. According to the company, video outperforms other content strategies, and video posts are shared 20 times more frequently than other posts. 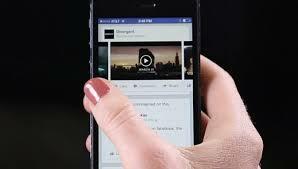 It claims that as video ads are more expensive than other type of ads, that companies can earn more through their ads. While the company has taken up its ads strategy slowly, and now allowing users to upload their own videos, LinkedIn late entrance into the game may mean its offerings will take more time to gain traction. Albeit, LinkedIn also makes money from selling subscriptions and offering job recruiters special spots. The new video ads system will commence with a small test group made up of select marketers, but will eventually be available to all advertisers. Before now, Amazon Echo couldn't distinguish one voice from the other, in which case homes with multiple users won't be able to get customized experiences, based on voice recognition. 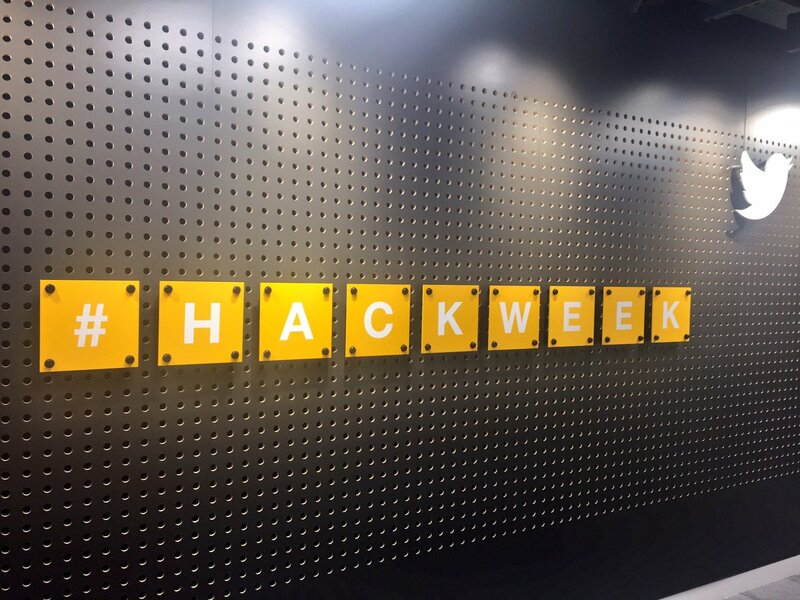 Amazon on Wednesday started rolling out customized voice detection to Echo devices, with the ability to recognize multiple voices. Amazon has just matched one of Google Home's killer-feature in the roll out of Echo’s voice recognition support. 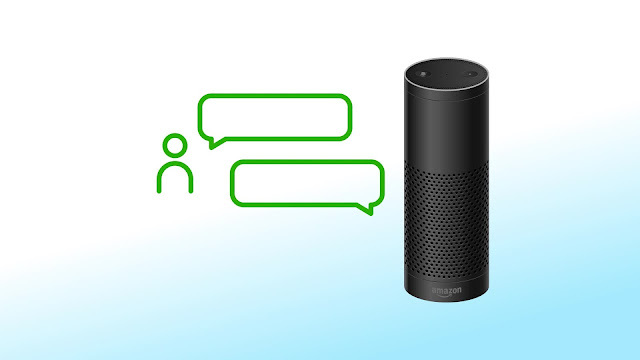 The Echo's voice recognition feature is compatible with Flash Briefings, shopping, Amazon Music’s family plan and Alexa to Alexa calling. 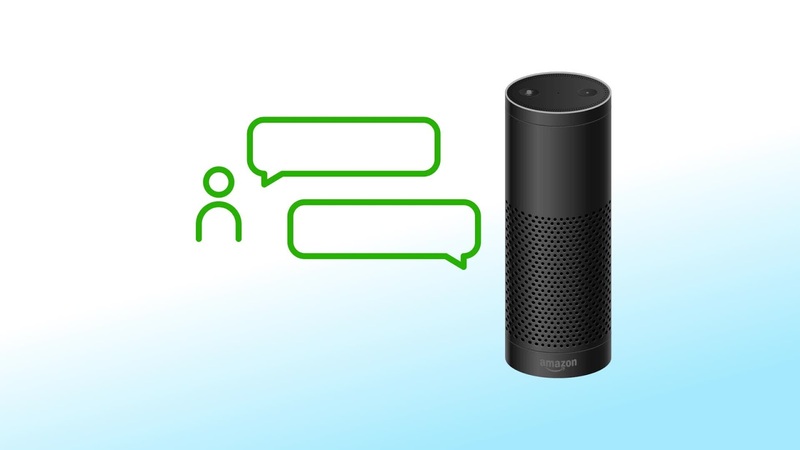 That means the update will allow the voice assistant to recognize voices in order to route requests: such as Calls/messages, allow access to shopping without a confirmation code, play Flash briefings and access Amazon Music Unlimited Family plan based on the individual concerned. The update is about now rolling out to the Alexa app, so if you want to set up your own voice profile, you'll need to go through the Amazon app. While on the app, go to your account settings and tap voice, then tap on your profile name. 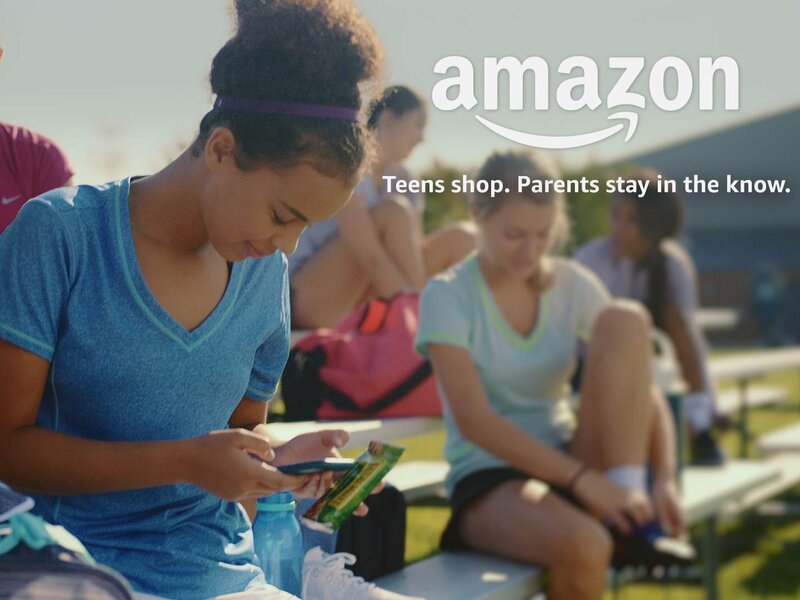 If you want to place calls or send messages to your contacts, you'll have to give the app permission to upload those contacts to the Amazon service, and you'll need to say some phrases out loud. 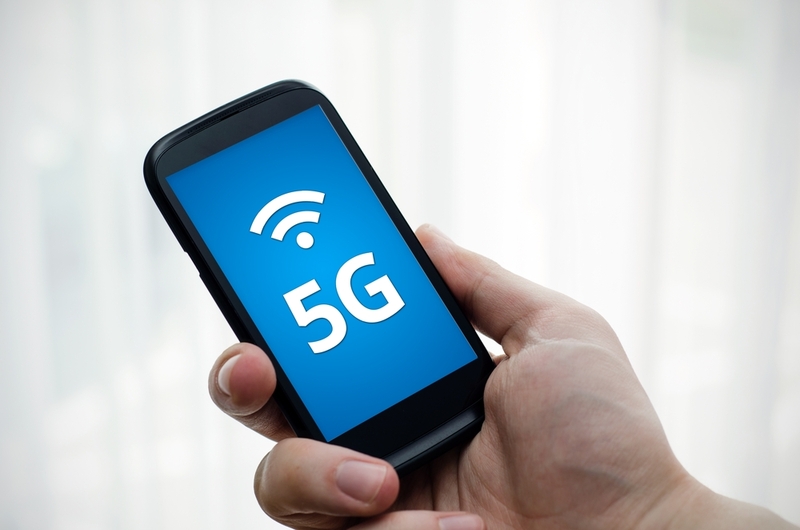 The company claims it will “get smarter” as more people use it, and promises adding more functionality in the future. While the split-screen mode for apps made debut with Nougat, its Oreo that actually makes video playback easier with the picture-in-picture (PiP) mode, as a feature designed with video playback in mind. 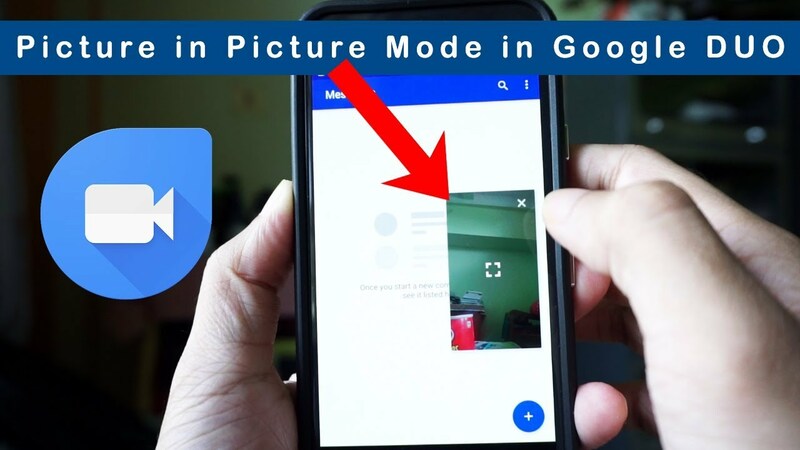 The PiP mode takes the hassles off watching a video on your phone, but the feature needs learning on how to use it, as you need to be watching a video or other live content that is enabled for PiP. And once the PiP mode is active, the floating video window can be dragged around the screen, but the video will be borderless, and the controls hidden to save space. Albeit, the PiP mode won't start if you have a video paused and on tapping the home button, but the video can be paused at any time and you can return to it later without opening the full app again. 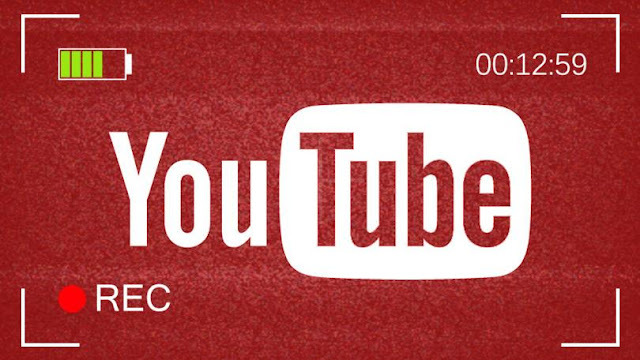 Though still in the early days, it's mostly Google apps that work with PiP such as YouTube, but only for the YouTube Red subscription service. Google Maps will also use PiP for navigation if you tap the home button. Additionally, Chrome, Play Movies, and Duo all do PiP for videos, and support for picture-in-picture mode will be added to more apps over time. The big names in tech, including Facebook, Twitter, Google and Microsoft are partnering with the Anti-Defamation League (ADL) to curb online harassment, in what they called Cyberhate Problem-Solving Lab. The cyberhate Lab is to afford them a hub to exchange ideas and develop strategies to try to thwart hate speech and abuse across the internet. It's coming on the heels of the social media giants including Facebook and Twitter ramping up their own efforts in response to trolling, and to curb hate speech and abuse on the companies' various platforms. 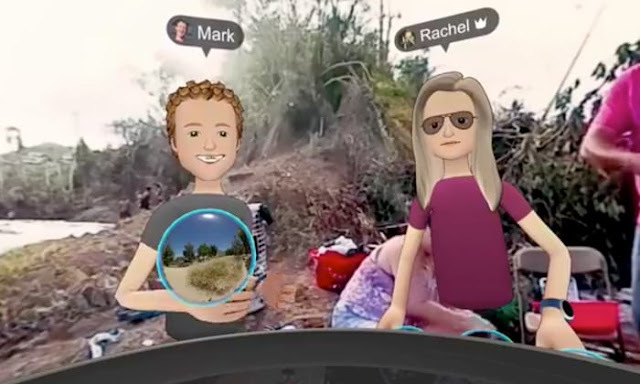 While the world's largest social network, Facebook along has more than 7,500 people monitoring what users post, including violent videos and graphic images. Albeit, it's hard to quantify how pervasive online assaults have become, but obviously the numbers are on the increase. The ADL, however can confirm that about 19,000 anti-Semitic tweets were targeted at Jewish journalists between August 2015 and July 2016 with over 1,500 online accounts responsible for 68 percent of the tweets. 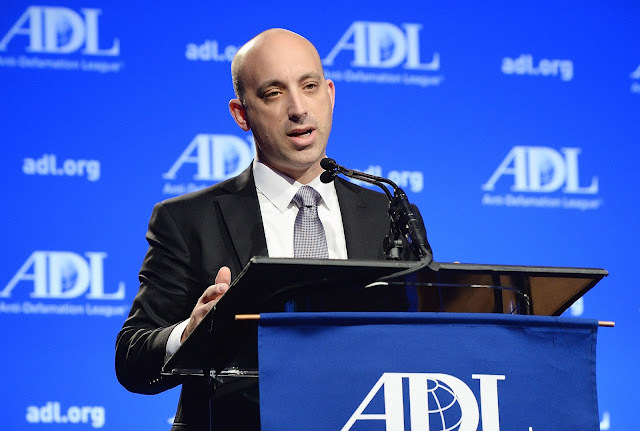 Twitter's efforts to fight harassment are improving in part because of work of groups like the ADL to identify abusive behavior and help people report it. Workplace by Facebook is a collaborative platform launched in 2016, now the company has rolled out a desktop chat app for its Workspace enterprise costumers, with the macOS and Windows supporting desktop apps as business version of Messenger. 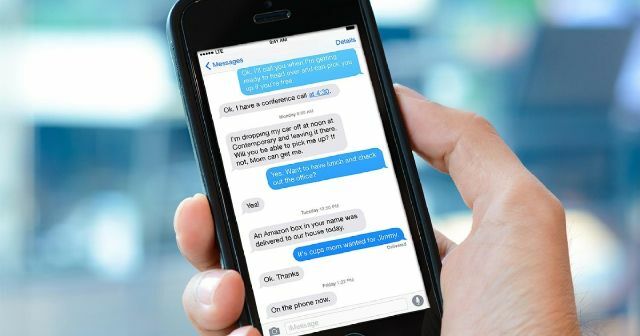 The new chat app is part of the Workplace enterprise social network, which is used by over 14,000 organizations worldwide. In addition to the standard chat functions and ability to share photos, videos, voice clips, emoji and GIFs, the desktop chat app allow users to screenshare their entire display or just portions of it when using a specific app. 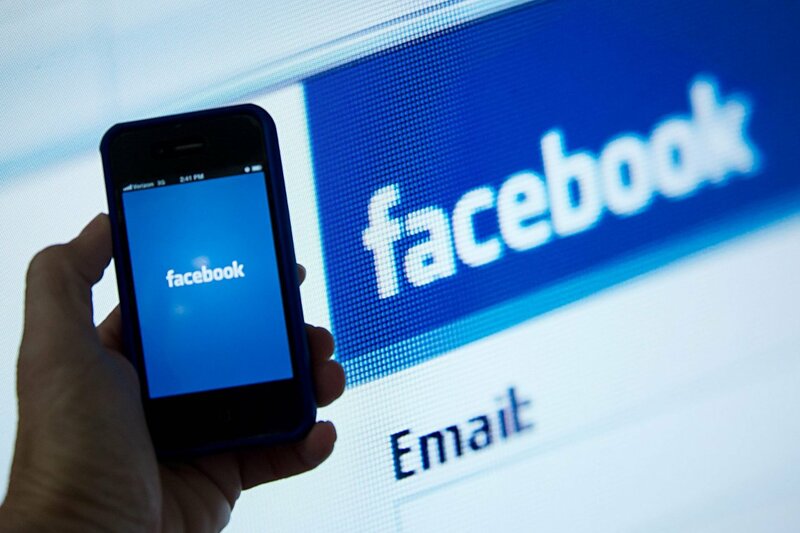 The screen-sharing function is key as it shows that Facebook wants to offer clients an all-in-one collaboration app, while the competitors had focused on individual user features. The chat app works with 64-bit Windows systems running Windows 7 and above or Macs running macOS 10.9 (Mavericks) and above. And it works with Standard and Premium versions of Workplace, and requires a corporate email address. 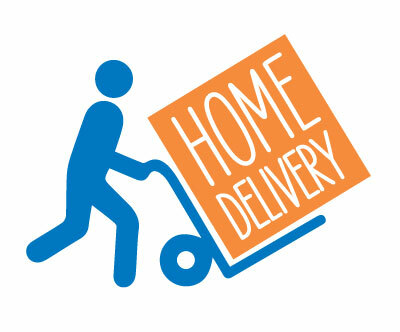 As it requires the creation of a corporate account, and individual logins using corporate email addresses. According to Facebook, the app will automatically update, so beta testers wouldn't be required to manually update to final version when available. 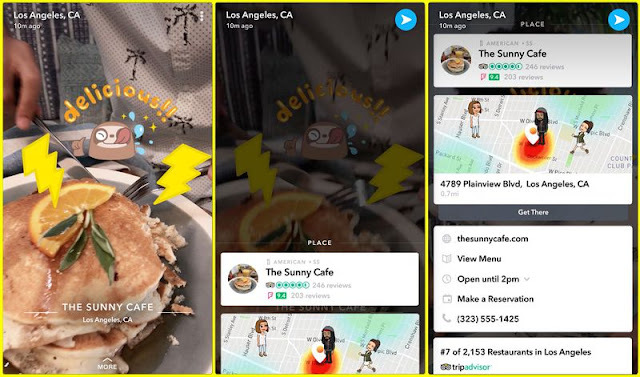 While still in its early developmental stages, Stamp platform would allow publishers to create visual media content similar to Snapchat’s Discover portal, with publishers including The Washington Post and Vox Media, amongst others. According to an insider source, Google is now giving the publishers incentive: as it's offering payment for some publishers to allay the costs publishers incur as they build content for the new platform. Albeit, the actual amount been paid to publishers on the platform remains unknown, but Google doesn't seem to have plans to sell direct ads on the platform, at least for now, so publishers would need to generate revenue themselves. The multimedia platform, though supposed to debut this month, with launch plans for the format to be available to a small percentage of mobile users at first, and eventually to all, may have been delayed by Google. It's purportedly built on the open-source, fast-loading "AMP" mobile format developed by Google a couple years ago. 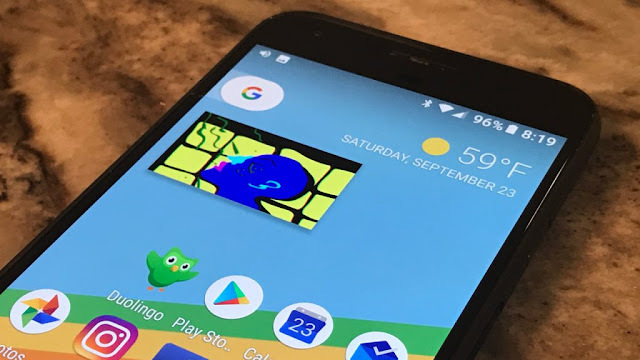 Stamp will serve as multimedia slide format, optimized for phones, that would live on Google's main site, and also to surface at the top of Google's search results. And it will allow both video/images and text, similar to Snap's Discover and Instagram's Stories. Though publishers will be able to keep 100 percent of the revenue they generate, they won't have much inventory to sell, since the ads format won't be widely supported. What's Google's plans for the Stamp platform and its publishers? 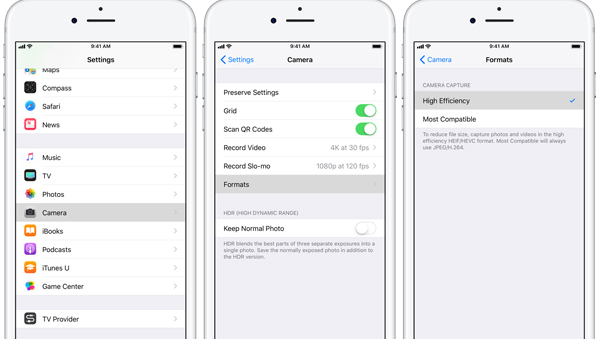 Apple introduced new photo compression technology in iOS 11 with the HEIC image format, a version of technology called HEIF (High Efficiency Image Format), that requires less storage space than the decades-old JPEG format. The new photo compression technology means your photos take up half the space they used to, and enabling other enhancements like Apple's portrait mode. 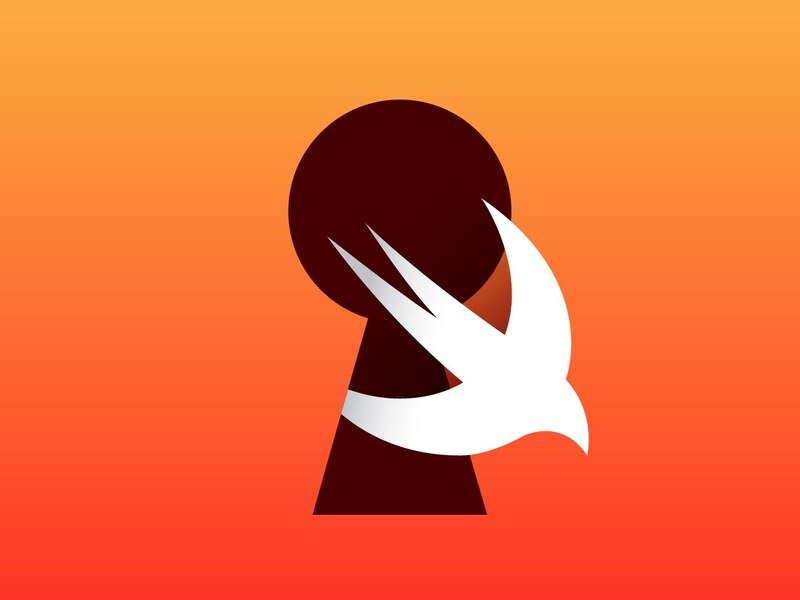 While the HEIC format has compatibility problems, Apple implemented some safeguards to warn app developers to take precautions. 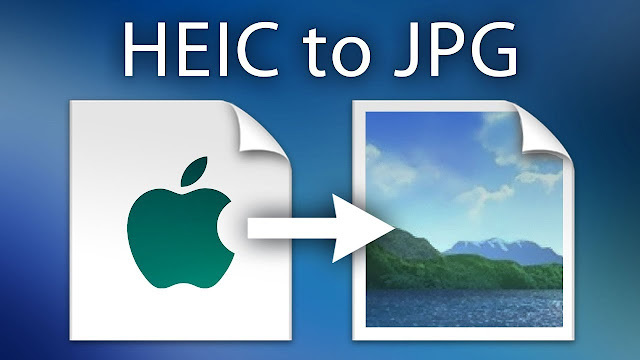 The problem stems from HEIC images conversion to JPEG, that is when a photo is cross-posted to Facebook or email, it can't be displayed on incompatible devices like Windows laptops, Android phones or Macs that don't run the latest macOS software. As an internal format, HEIC images get converted into JPEG when it's time to post a photo outside the confines of iOS 11 or the latest macOS software. Other way HEIC photos could leak out is with file-sync apps like Dropbox, Microsoft OneDrive and Google Drive, but luckily, those tools have have the compatibility issue covered. Albeit, some free online tools like heictojpg.com can help you convert HEIC images into JPEG if you're stuck with one you can't handle. And if you want to convert HEIC photos on Windows or Mac PC, the free iMazing app can also help. Apple Photos can also be configured to convert HEIC into JPEGs; simply tap on "Photos" in the iOS settings app, find the "Transfer to Mac or PC" section, then select "automatic" option. The problem, however remains an issue with the general adoption of the HEIC and HEIF photo technologies, similar to Microsoft's JPEG XR and Google's WebP and may remain so until it's widely adopted by the tech companies. Facebook had admitted haven sold approximately 3,000 ads to Russian Pages, albeit unknowingly, which helped to influence the last U.S. election, with most of the ads focusing on divisive social and political rhetoric. While the over 150 political ads ran on Russian-operated Pages during the last year’s election, Facebook in response to U.S. Congress had confirmed that some of those ads appeared on its other social platform, Instagram. The ads followed same ideological spectrum, touching on topics from LGBT matters to race issues to immigration to gun rights. About 1% of the ads used a specific type of Custom Audiences targeting to reach people on Facebook who had visited that advertiser’s website or liked the advertiser’s Page — as well as to reach people who are similar to those audiences. None of the ads used another type of Custom Audiences targeting based on personal information such as email addresses. Of the more than 3,000 ads that we have shared with Congress, 5% appeared on Instagram. About $6,700 was spent on these ads. According to Facebook, the ad targeting is designed to show people ads they might find useful, instead of showing everyone ads that they might find irrelevant or annoying. Though, the actual number of people who saw the Instagram ads remain unknown, Facebook has confirmed that the collection of 3,000 ads might have been seen by as many as 10 million people. Facebook accept that its service was abused, but promised that internal investigation continues, as they intensify efforts to stamp out abuse and bad actors on its platform. With its new ad transparency tool helping to mitigate improper ads from running in the future.